Now that the podcast has aired, the cat's out of the bag for what you need to do to enter the BIG DRAW now - so here it is! 1. LIKE US ON FACEBOOK. Simple as that. I have a goal for 2013 to reach 500 likes and I’m so close! I’d love to reach my goal so we can have an online celebration! And if you’ve already liked the CQT Facebook page then THANK YOU! That counts towards the draw entry too. 2. GIVE US A REVIEW ON ITUNES. I’ve never even asked for a review until today so I don’t have a single review, but apparently it boosts ratings and exposure, so if you’ve been a regular listener to the podcast and you’ve not yet had a chance to give us a rating or review I would love it if you would consider doing that! 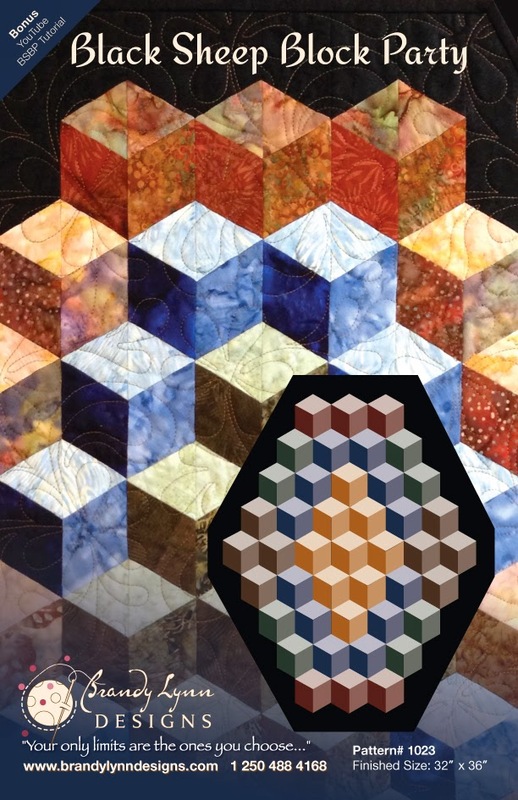 Just SEARCH Canadian Quilt Talk iTunes on the web. Click on VIEW IT IN ITUNES. Then click on RATINGS AND REVIEWS. CHOOSE as many stars as you like and WRITE A COMMENT to let everyone know what you think of the show. That would really help me out and I’d be so grateful. 3. POST A COMMENT on the Explore Fibre Blog that you’ve LIKE us on Facebook and RATED us on iTunes. 3 - Post on the blog that you’ve done it! EASY AS 1-2-3! And you'll be entered to win the Holiday prize draw. DRAW ENDS at MIDNIGHT PACIFIC TIME on Christmas Eve, Dec. 24th. I'm still blossoming with Canadian Quilt Talk so my contest entries are not that huge yet. What does that mean? Your chances of winning are really great! So take a few minutes and enter to win! It's as simple as a few clicks of the mouse. 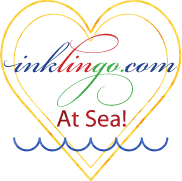 Hi Brandy Lynn, Great blog and great program. I don't always get to listen on a regular basis, but will usually catch up on a few at a time. Thanks so much for sharing. I have signed up for facebook as well. 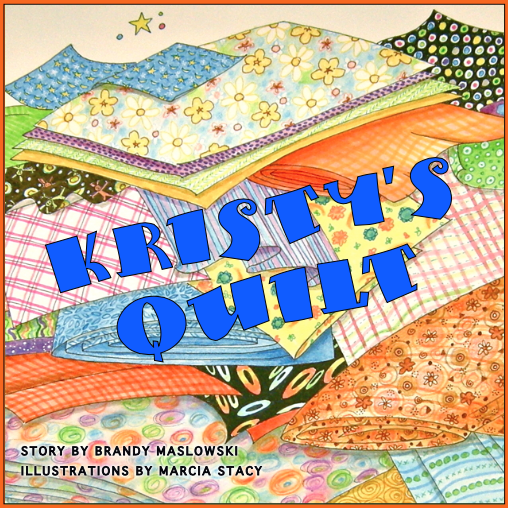 Hey Brandy Lynn...I'm new to your blog, and to quilting in general. Loved your podcast...already LIKE you on facebook. Very much enjoyed this week's podcast...will go back and listen to more. 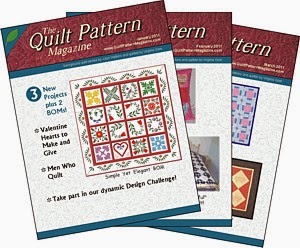 Also went and signed up for a subscription to TQPM...you just cannot go wrong at that price, and the magazine is just chock full of information and wonderful pictures. Happy holidays to you and your family! 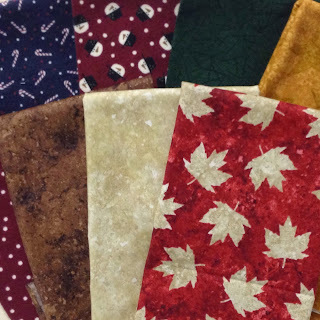 I have done the 'secret' task of liking Canadian Quilt Talk on facebook. I have rated Canadian Quilt Talk on itunes, and now I am letting you by this comment on the blog. Merry Christmas! Thanks for this great Canadian quilting show! Followed steps 1,2 and three. I'm looking forward to listening to more podcasts. I liked CQT on facebook (#461). You are nearly there. Sorry I don't have iTunes. Hi Brandy Lynn, love the show, I've been listening since the beginning. I liked you on Facebook already. I'm not on iTunes though. Thanks for running a Canadian show and Merry Christmas to you and your family. Hi Brandy Lynn. I've followed steps 1, 2 and 3. Here's hoping. Thinking my previous post may not be entirely clear...I did rate you on iTunes...Merry Christmas! Whoa! I got a little behind on listening and almost missed it! I just liked you on facebook (Colleen Nicholls) and left a comment on Itunes (dazflap). Merry Christmas Brandy Lynn - I love the podcast!